There are over 8 million high school athletes and only a fraction of them continue on to college athletics. Even less go to Division One schools. Taylor Trovato, Jacob Peterson, and Sydney Wright are three athletes at Loras who originally played for Division One schools and transferred to Loras. They are all very happy with their decision to transfer to a division three school. The ability to participate in activities outside of their sports and the closeness to their professors are all reasons why they love Loras. 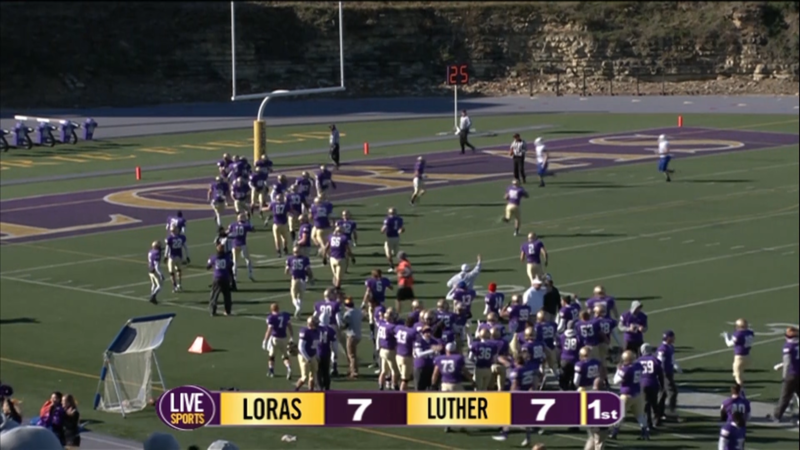 Peterson put it best when he said, “There’s just something special about Loras.”.